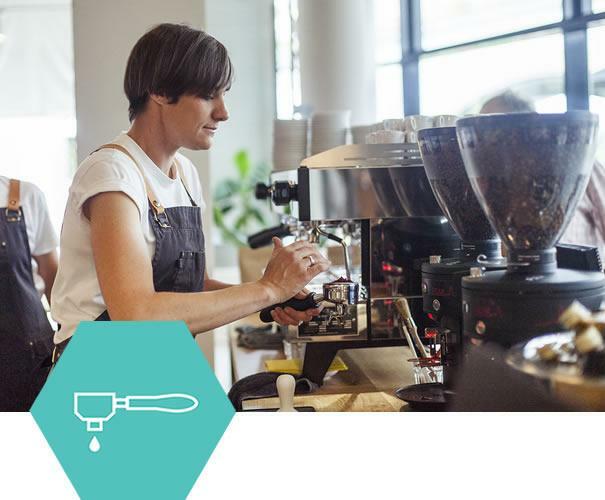 This workshop is designed to be an introduction into the world of specialty coffee. On completion of the workshop participants will have good knowledge on different growing regions, good sensory analysis, be able to correctly set the grinder, tamp, and extract coffee to produce a deliciously balanced espresso and properly care for equipment. This is the perfect class for people wanting to get into coffee, or are interested in the art of producing a perfectly extracted espresso.